Top Ten Tuesdays (TTT) is a weekly event now hosted by That Artsy Reader Girl. 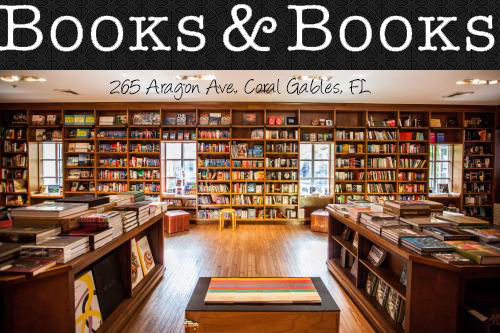 This week's TTT is: Bookstores/Libraries I've Always Wanted to Visit. 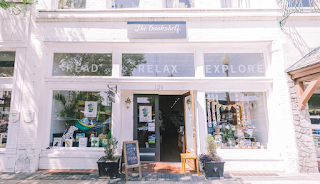 No surprise here that I've got a list of bookstores that I want to visit someday. 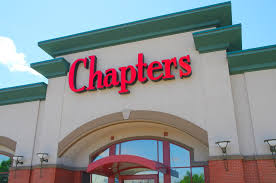 Whenever I travel, I always make sure to check out a local bookstore. It's one of my favorite things to do! This list is a bucket list of places that I would love to visit someday. 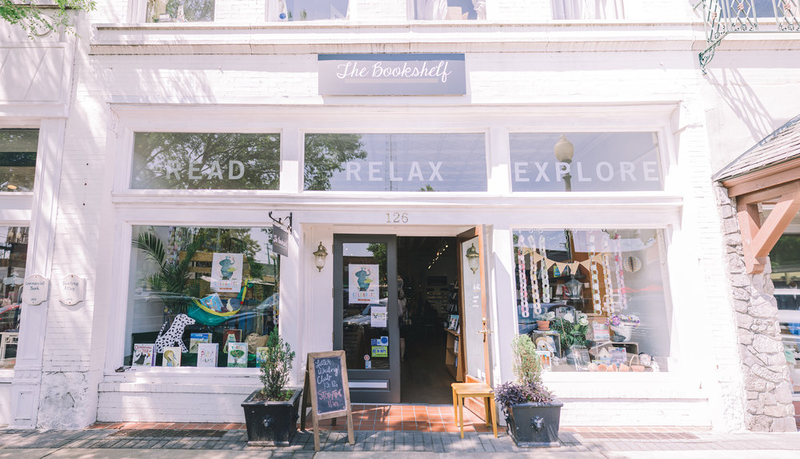 The Ripped Bodice looks like an amazing place to browse. 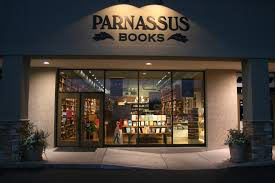 I always look for used or indie bookstores on vacation too. 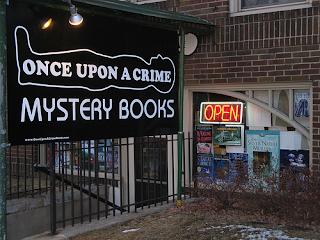 Once Upon A Crime looks great! 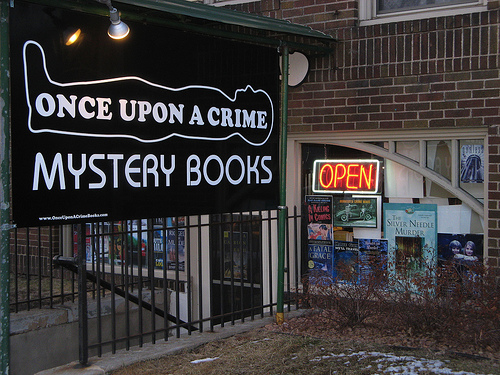 I love bookstores that are devoted to mysteries. 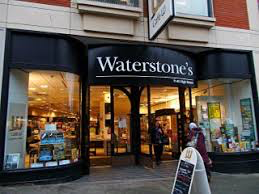 Any Waterstone's would be fabulous too. Amazing list of places to visit! 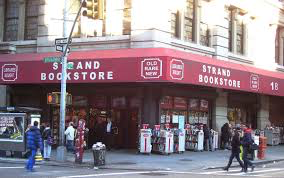 The Strand, Powell's, and Shakespeare & Co. are ones that have been on my bucket list for years! Once Upon a Crime seems really neat as well. Great list, I hope you get to visit these! Powell's Books is awesome. I went there over 15 years ago, and I still remember how wonderful it is. 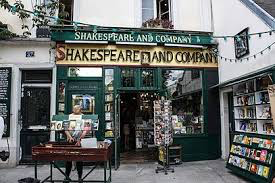 I would love to go to Shakespeare and Company!